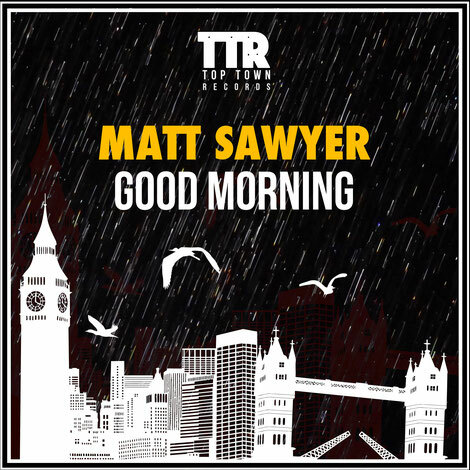 'Good Morning' is a quirky track that sees Matt Saywer weave between tech, electronica and electro with elements of disco that aims to create a fresh, yet unconventional atmosphere for 2017's dancefloors. Juddering techy wobbles, disco boos and kitsch vocal samples pirouette over a growling electro undercurrent that's teased with retro synth stabs. 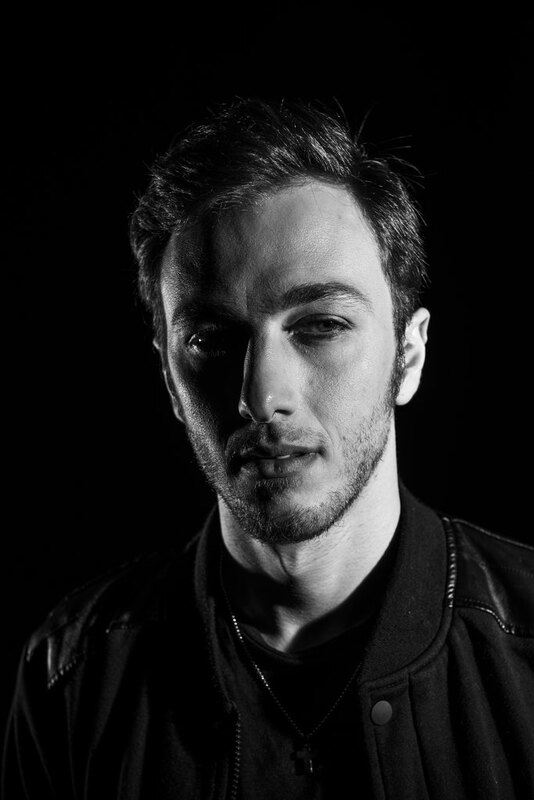 Italian DJ/producer Matteo Saverio Cacciola, who records under the guises Mavee or Matt Sawyer, was Born in Calabria, Italy. After graduating from high school he moved to Milan and there he began to collaborate with Raffaele Cacciola, polishing his knowledge and techniques in the classical and chamber music fields. Matt Sawyer: “The track's inspiration came early one morning when the alarm clock was ringing and sounded distorted. So I took the idea and set out to create something that would give an emotional boost to the listener." It’s out 9 February on Top Town Records, check it out below.